Circular tubes are an essential component of the framework structure of your family Booster 490 trampoline. If this part is deformed or damaged, because of strong wind or misuse, it must be changed. Thanks to this component you can change just one part of the structure and not have to change your whole trampoline; an economical solution to keep your trampoline for many more years to come. - This circular tube is only adapted to our Booster 490 trampoline. 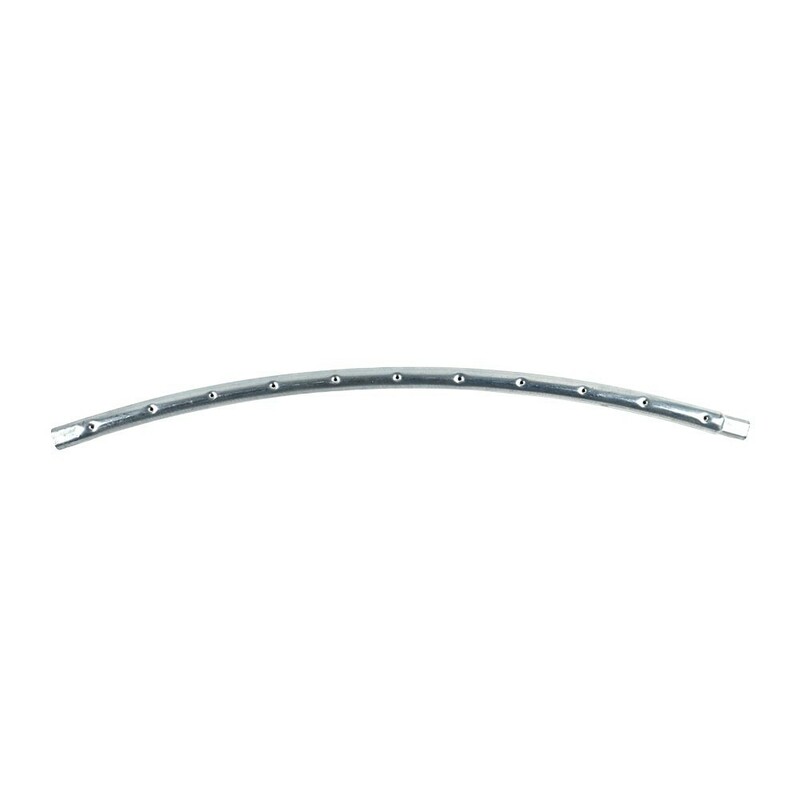 - It is made from a galvanised steel tube, with a thickness of 2 mm and diameter of 48 mm. The thickness and the diameter guarantee the solidity of your trampoline, allowing it to be used for many years by teenagers and adults. 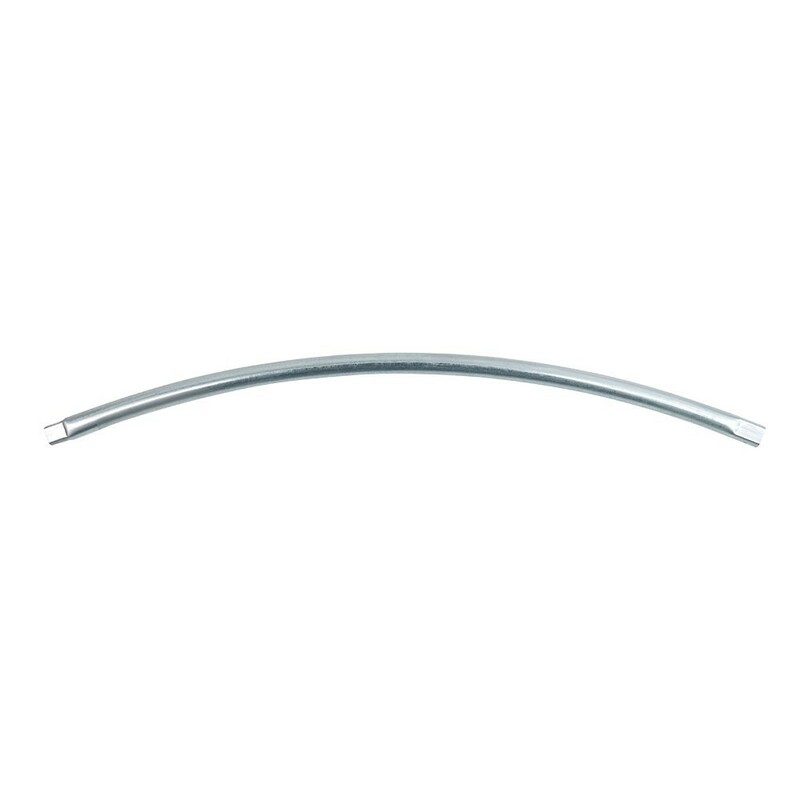 - This tube is cinched at both ends, allowing it to be assembled with a T-junction. This system avoids soldering, which in the long term is a lot less resistant than a T-junction. If you are not sure if your structure is compatible with this component, do not hesitate to contact us. Warning: Springs and T-junctions mentioned in this description are not provided with the circular tube.